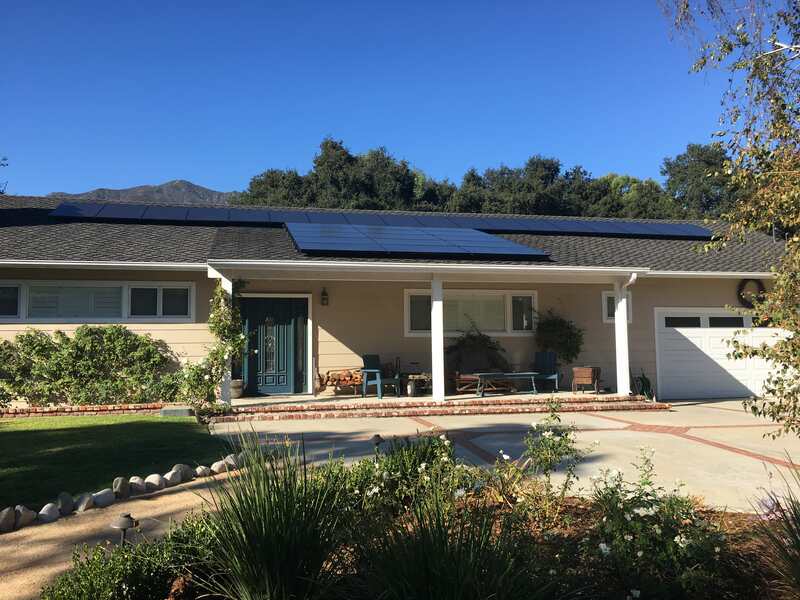 Mimeos Energy presents decades of turn-key solar installation expertise, dedication to an exceptional customer experience, and a passion to spread clean energy independence. Don't Just Go Solar: Make Your Solar SMARTER. Affordable solar power is here. 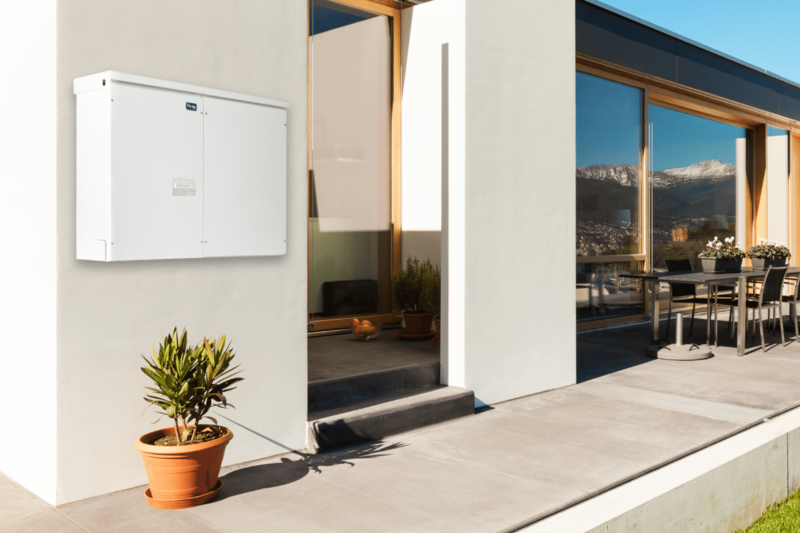 But Solar + Home Battery Storage using cutting-edge lithium ion batteries and sophisticated control systems has arrived. The combination is a new level of Smart. From our inception over a decade ago, our focus has been the customer first. 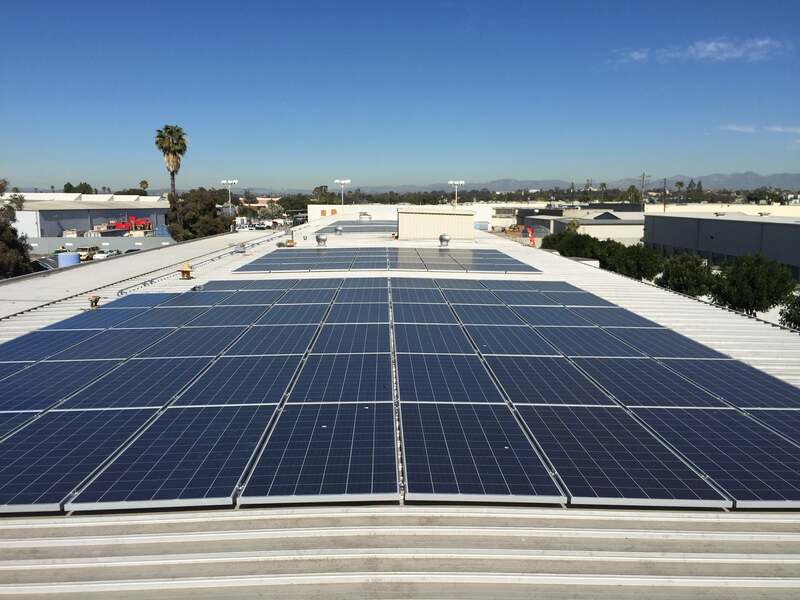 We are experienced guides that make your residential, commercial, or utility-scale solar project an informative and empowering experience. Ready for a free consultation? Call us today or use the form below to set up a call with an energy advisor! Please say hello! We can't wait to help you make the switch to solar! Proudly making solar happen in Miami, Palm Beach, Fort Lauderdale, Naples, Fort Meyers, Orlando and all surrounding areas.